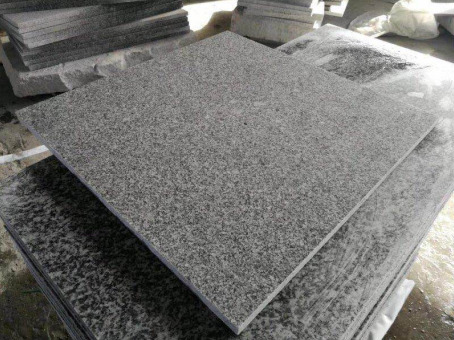 Blue Pearl Granite Tiles Slabs. 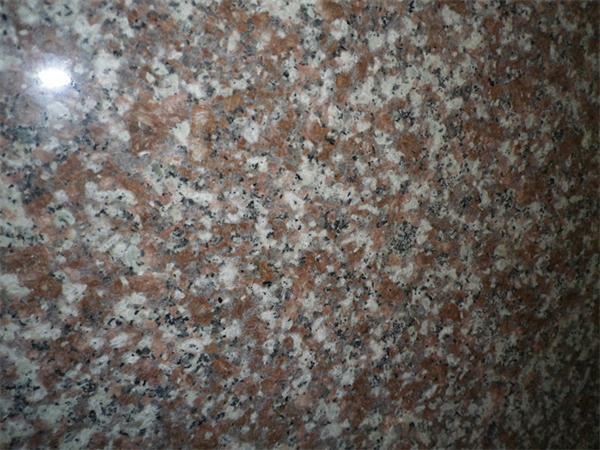 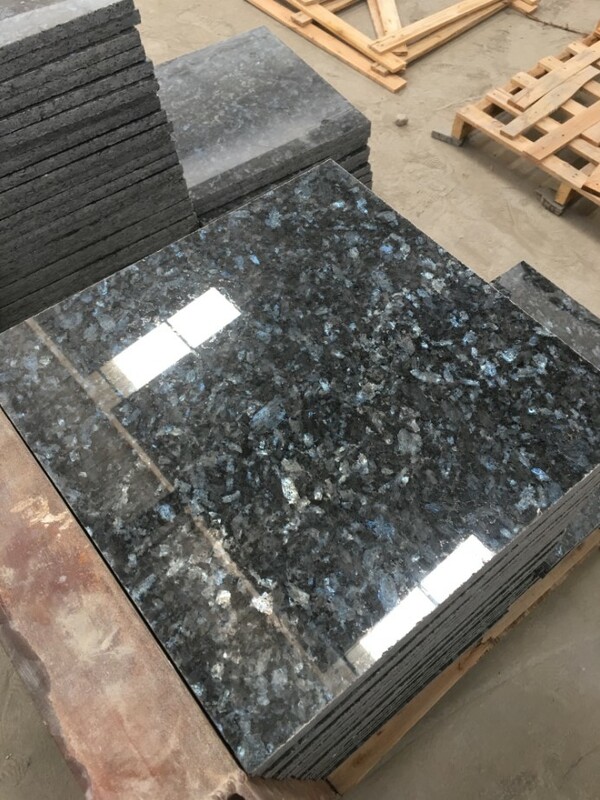 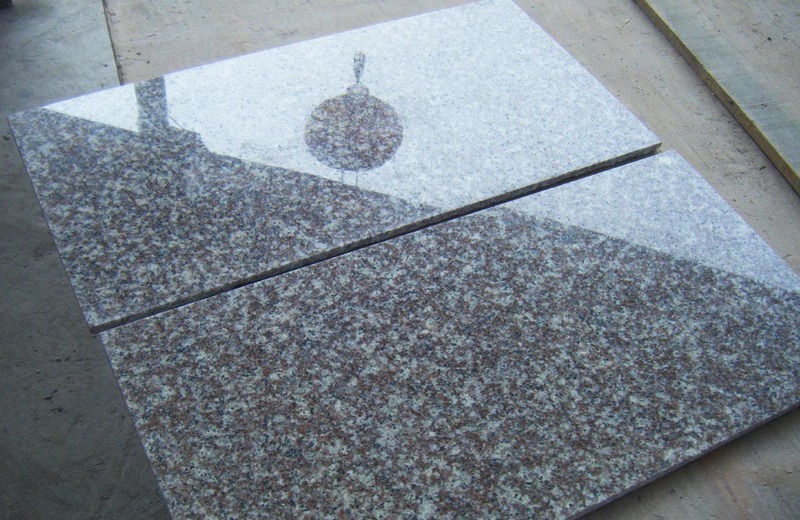 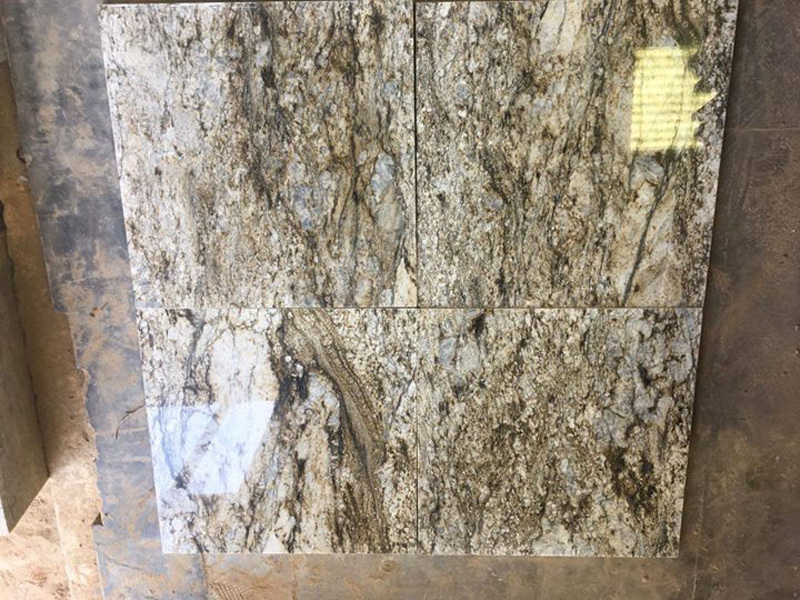 Blue Pearl Granite Tiles Slabs is Granite Tiles from China, welcome to buy Blue Pearl Granite Tiles Slabs with good quality and price from China suppliers and manufacturers directly. 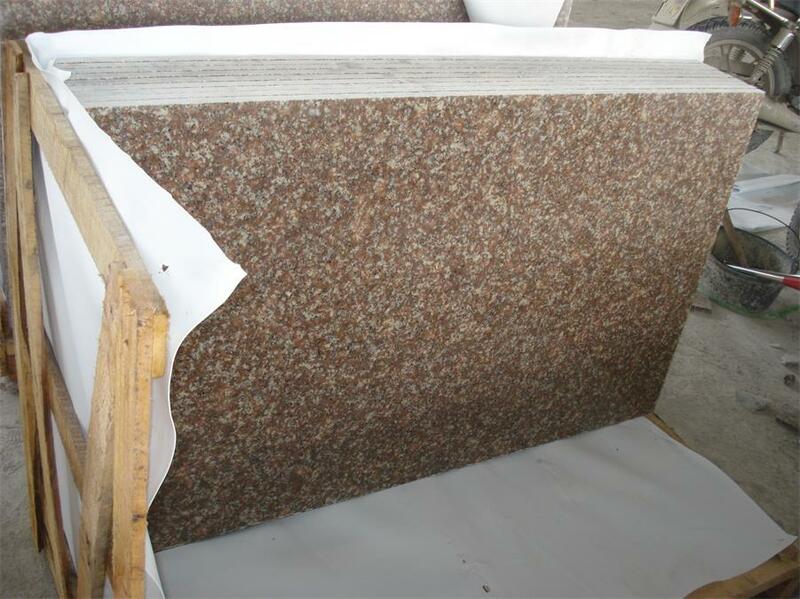 Xiamen Bolan Stone Industrial Co., Ltd is one of the leading manufacturer and exporter of Chinese and Worldwide natural stone products, locate at south of China of Fujian Province who has own granite quarries & factories established in early 1995, surrounding area which famous for its abundant Chinese and Worldwide stone sources and stone processing culture.